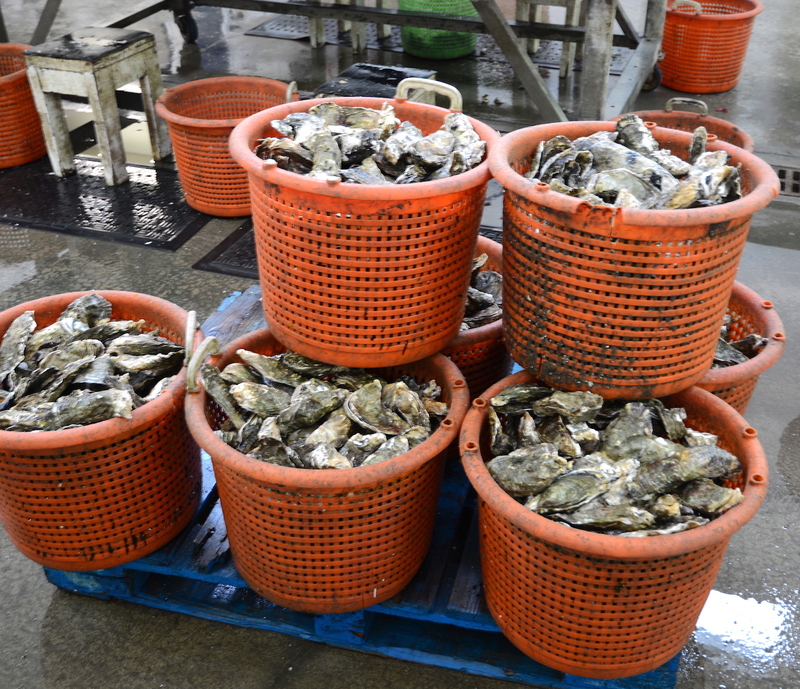 Every year customers are concerned about the safety of fresh oysters available in the U.S. Unfortunately there are, at times, closures of some oyster growing areas due to temporary pollution like an oil spill or some natural phenomena like the red tide, or vibrio threats caused by high water temperatures. However, these problems are closely monitored by the various state agencies. Reputable oyster growers will not sell their product if a closure is in effect. 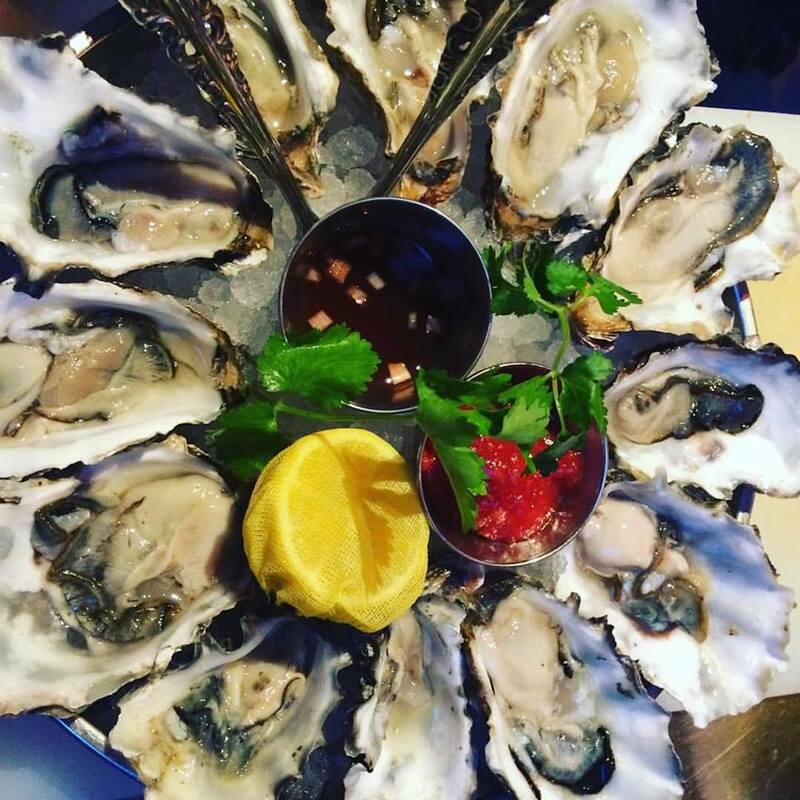 There are, however, safe, fresh oysters available year-round in Oregon. We are under the supervision of the Oregon Department of Agriculture and the Food and Drug Administration. (Our certification #OR933SP-HACCP approved). Water samples are taken on a regular basis to check on any possible hazard to the safety of oysters, mussels and clams. Due to Coos Bay's cold water (the reason oysters do not spawn here, and we have to buy the expensive seed), oyster harvesting in Coos Bay has never been closed for red tide or vibrio vulnificus or vibrio parahaemolyticus bacteria outbreaks. Oyster buyers should stay informed about such threats and request to see the official label accompanying the oysters being sold in local retail seafood stores. The label should show the area the oysters are from, when they were harvested and to whom they were shipped. Of course, it is also very important to keep fresh oysters refrigerated at all times to keep bacteria from multiplying to unsafe levels. Oysters are safe to eat, even if the shell is open, as long as the temperature in storage has not exceeded 40 degrees F.
For longer shelf life, place fresh oysters flat side up, cup down, cover with wet towel in the bottom drawer of your refrigerator.